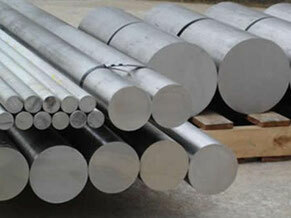 INVAR 36 is a nickel-iron, low-expansion alloy containing 36% nickel. 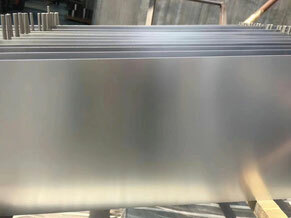 It maintains nearly constant dimensions over the range of normal atmospheric temperatures, and has a low coefficient of expansion from cryogenic temperatures to about 500°F. 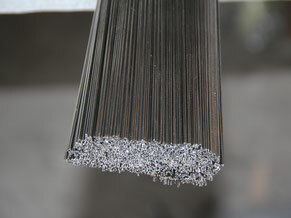 The alloy also retains good strength and toughness at cryogenic temperatures.